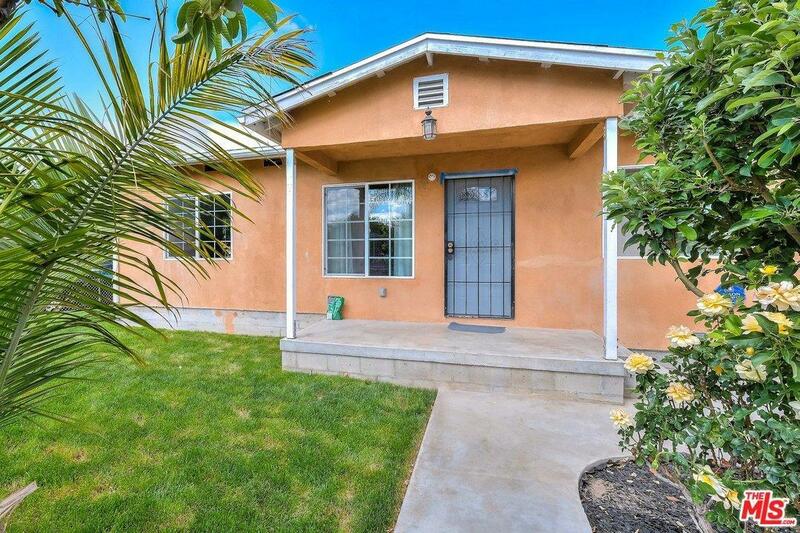 Excellent starter corner home for your first time buyers don't miss out on this opportunity. 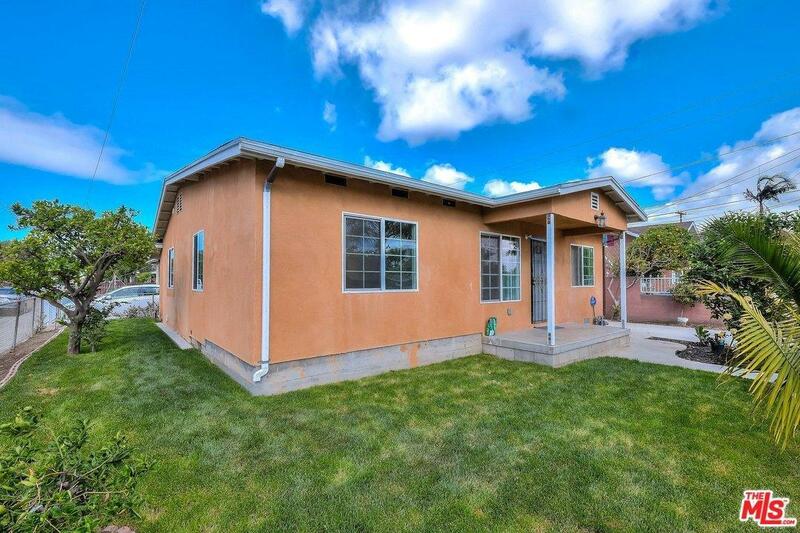 1123 sq ft (permitted and registered with assessor) Completely remodeled house and brand new renovated kitchen. 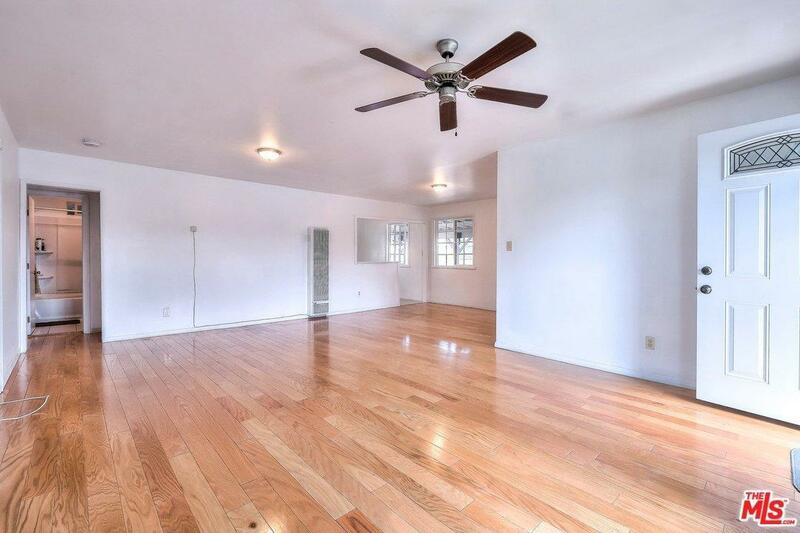 House has hardwood floors throughout. Kitchen has tile. 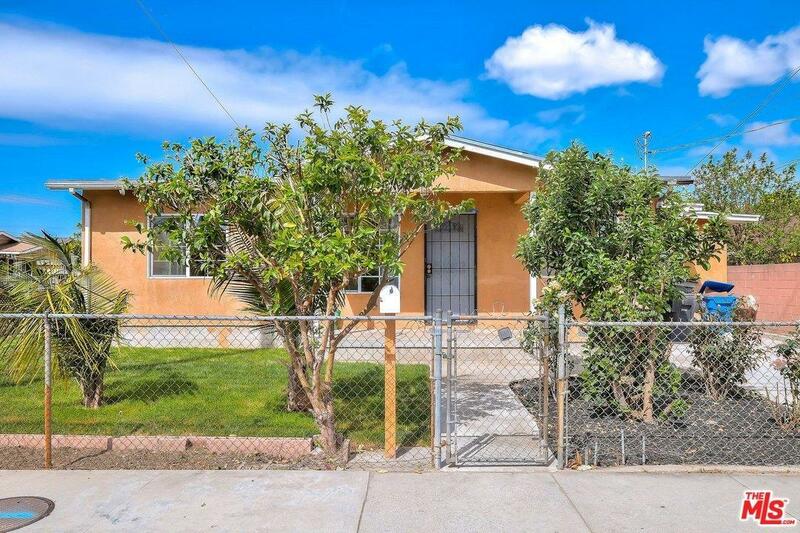 2 bedroom and 1 bath with 2 bonus rooms, one is currently being used as a 3rd bedroom. House is priced one of the lowest in the neighborhood!!! DON'T MISS OUT!!! Sold by Nonmember Agentdefault BRE#01331414 of Nonmember Officedefault. Listing provided courtesy of David Bezeau DRE#01331414 of Homebay Broker Ca, Inc..